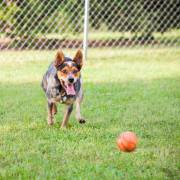 Trigger is a sweet and loving Australian Cattle dog and Blue Heeler boy who weighs just 34 lbs. and is estimated to be about 2 years old. Trigger is a treasure! 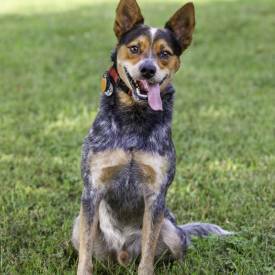 He is hoping to find a new, forever home where he can live with an active, outdoorsy person or family who likes to hike, jog, and/or take long walks — with Trigger in tow, of course, on all the adventures! Trigger is crate-trained and really wants to please. For instance, he only needs to be told, “Kennel up,” and he knows exactly what to do. 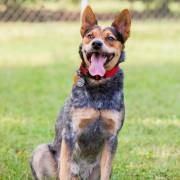 He is also making good progress on his house-training — and he is learning some commands such as “sit” and “lie down.” When he wants some entertainment, he especially enjoys chasing his toys, going for car rides, and playing with other friendly dogs. Any children in Trigger’s new family should be older because he is such an active boy — and he will need a fenced-in yard so he can safely work off some of his enthusiasm for life! Trigger is in good health and is neutered, microchipped, and current on his Rabies and DHP/Parvo vaccines. He tested negative for heartworms and is on heartworm and flea prevention. Trigger’s adoption fee is $250.00. 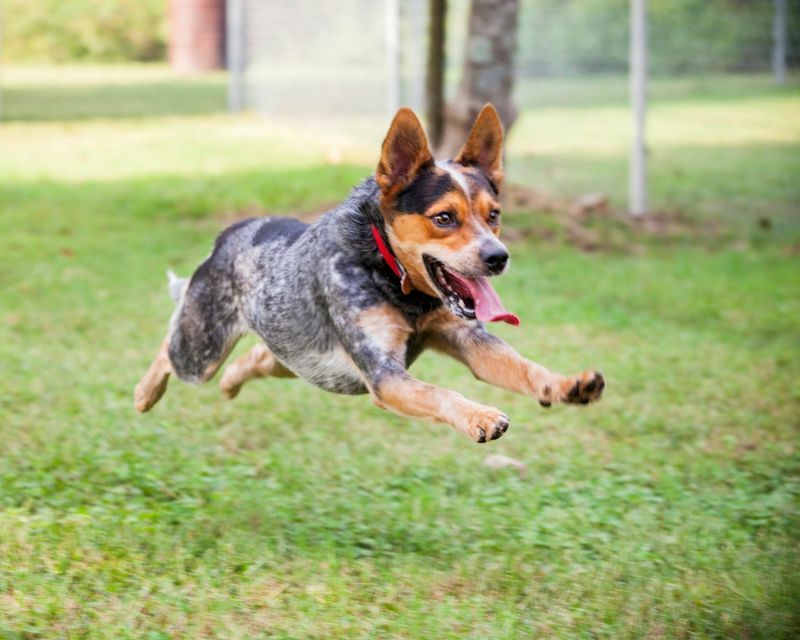 We would like to thank Savannah Strickland Photography for taking such great photos of Trigger! Savannah is donating her time and skills to help our dogs find their forever home. If you would like to learn more about Savannah and her photographic work, please visit: https://www.savannahstrickland.com. Forever Home Canine Rescue offers a 3-week trial period with all our adoptions, just to be sure that the pet is a good match for the adoptive family. (The fee is refunded if the adoption does not work out within the trial period.) 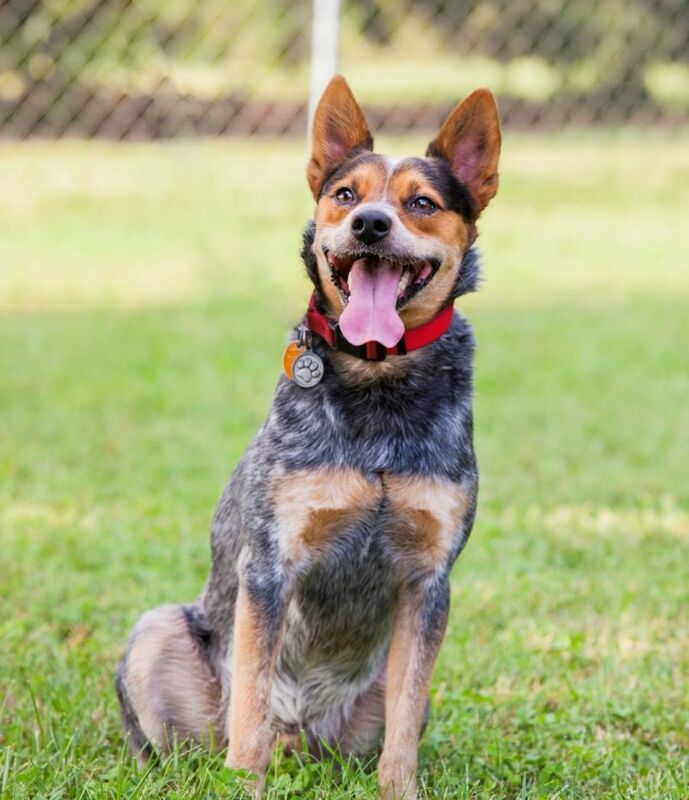 We want to be sure that each of our pets will have the perfect âforeverâ home! 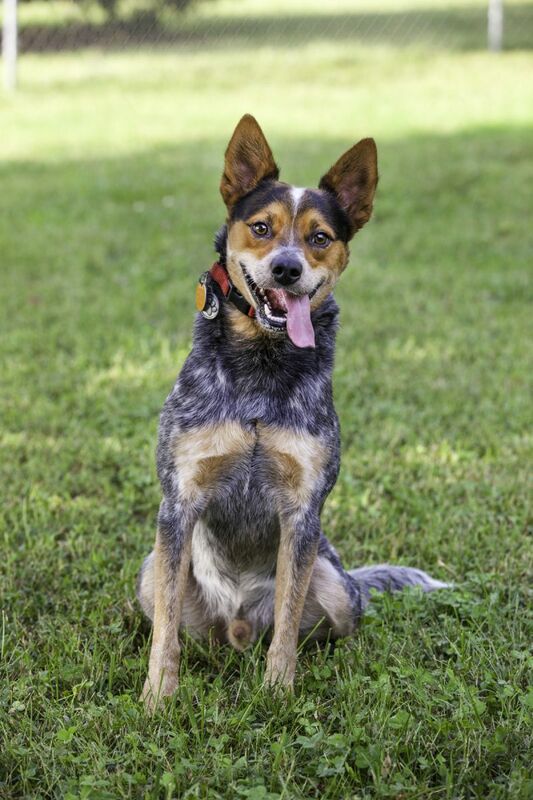 If you are interested in Trigger and think he may be your ideal canine companion, please visit our website at foreverhomek9rescue.org for information on our adoption process. To get an online application, just cut and paste this link: http://foreverhomek9rescue.org/adoption-application. You may also download an application from our website, or e-mail us at foreverhomeK9rescue@yahoo.com for additional information or to request an application. 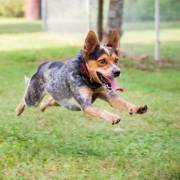 Forever Home Canine Rescue adopts out-of-state, but we never âshipâ or âtransportâ our pets. 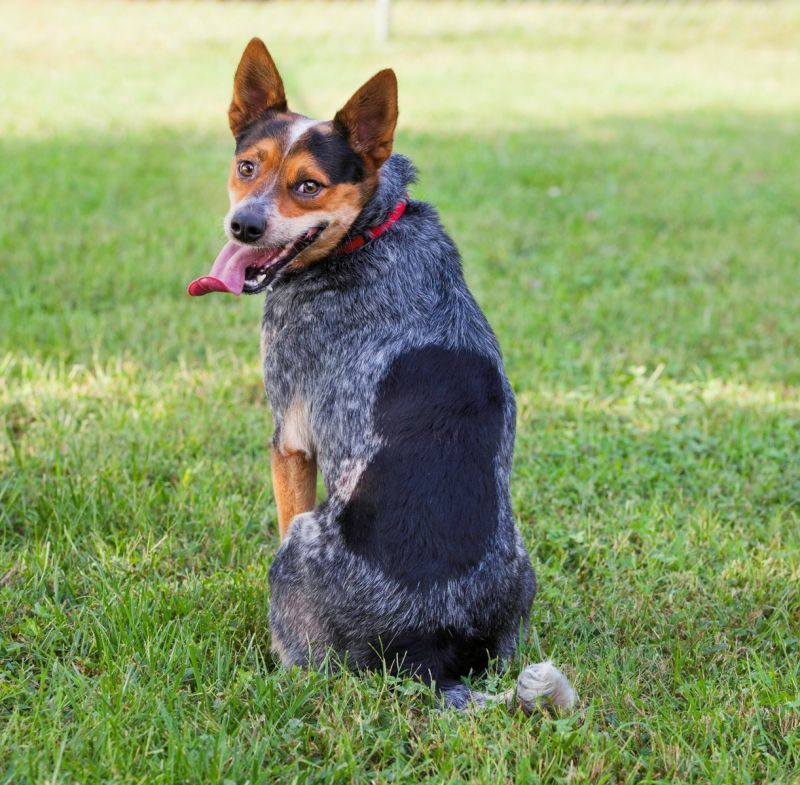 An approved adopter must come to North Carolina to meet their new canine companion and then take him/her back home with them.